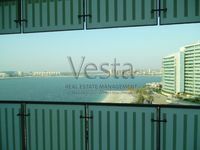 Sea view, balcony, parking, facilities, Rahaba 1 . Great Location! 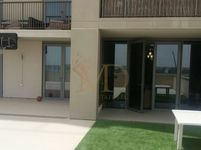 Duplex Apartment for Sale! All listed apartments for sale in Al Raha Beach represent fruitful real estate investment opportunities for users and property investors. Abu Dhabi, and UAE in general, became a very popular traction point for international real estate investors. 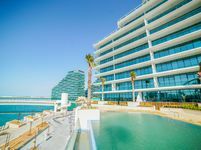 Since the transformation of the emirate into a metropolitan city that bounds with highrise towers, bustling shopping malls, and fancy recreational venues, buyers started to get more interested in its apartments and villas. Abu Dhabi is the biggest emirate in UAE and it has a population of 1.5 million. It receives also many visitors every year. The emirate develops according to an ambitious strategy set by its political and economic leadership to grow even larger and represent better real estate investment opportunities for people. 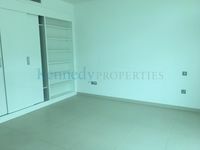 Many apartments get listed for sale in Al Raha beach every day. The city enjoys a vibrant real estate market. The existence of multinational companies in the emirate, industrial zones, business zones, and recreational venues of different types encouraged buyers from all around the world to buy apartments in any of its neighbourhoods. Al Reef Island feature top notch apartments with lavish exterior and interior designs, Al Raha Island also has a wide range of apartments with nice sea views. There are many other famous areas in Abu Dhabi like Yas Island, Mohammed bin Zayed City, and Saadiyat Island. Freehold ownership of apartments is allowed in many of these localities. Al Raha Beach is a premium real estate development located in Al Raha area in the center of Abu Dhabi city. Al Raha has many residential and commercial communities in addition to enjoyable amenities, and a wide set of facilities like medical centers, police station, retail centers, and many other. The project sprawls over 5.2 million square meters of sea front area and it’s developed by Al Dar Properties company. The total number of residential properties in the project is 3,000. Al Raha consists of four main sub locations which are Al Bandar, Al Hadeel, Al Muneera, and Al Zeina. All these precincts include a wide set of apartments for sale varying in all specifications. Al Raha Beach was master planned to offer its residents and visitors a unique experience. It bounds with landscaped lawns, fountains, promenades, and many dining options. Finding apartments for sale in Al Raha Beach is definitely easier now. 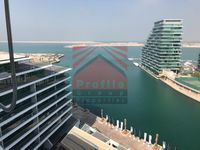 By dealing with top real estate vendors in Abu Dhabi, Just Property created an assortment of the finest apartments for sale in the area to meet all demands. The displayed apartments vary in size, location, quality, price, and many other details. In order to give the user a complete and full image about each apartment, Just Property offers a set of high-quality images for each displayed property as well as a text describing the perks of buying or living in it. Al Raha Beach is the finest example of Abu Dhabi’s lavish living style and excellence. Moreover, it’s one of the top demanded localities. 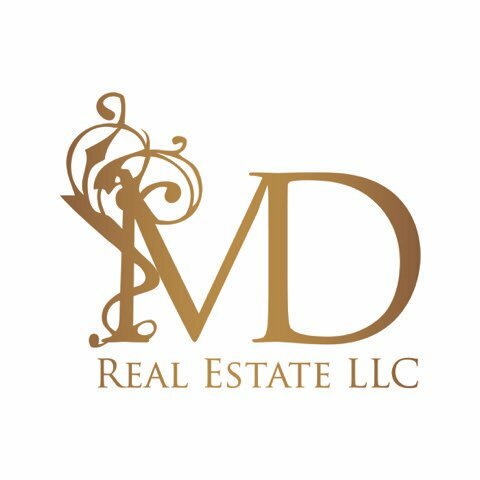 Buying an apartment there is definitely a right decision that would have great returns in the near future.